Home › recovery › Don’t let me get me, I’m my own worst enemy. Don’t let me get me, I’m my own worst enemy. 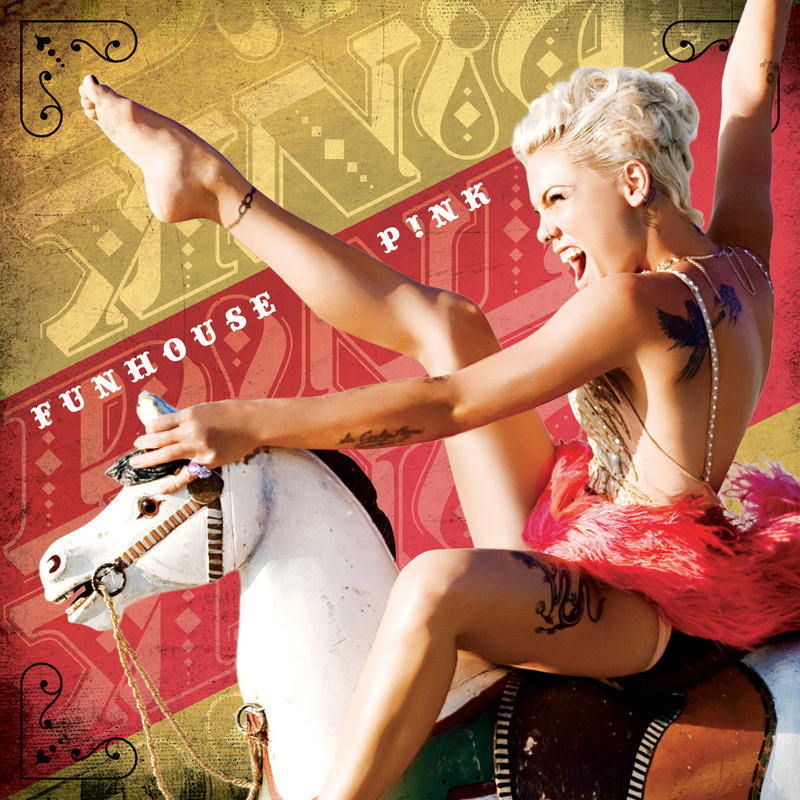 It’s amazing how dead on P!nk was with that line. How many quotes have you seen that echo that? “Whether you say you can or you can’t, you’re right!” or what ever inspirational quote Runner’s World posts today on Facebook. Doctor, doctor won’t you please prescribe somethin’ A day in the life of someone else? Maybe this is one of the reasons I like running. It’s a chance to “Be someone else” than I have been all day. Instead of the stress of work and deadlines, or working on merit badges, or getting the kids to where they need to be – I get a break from that. 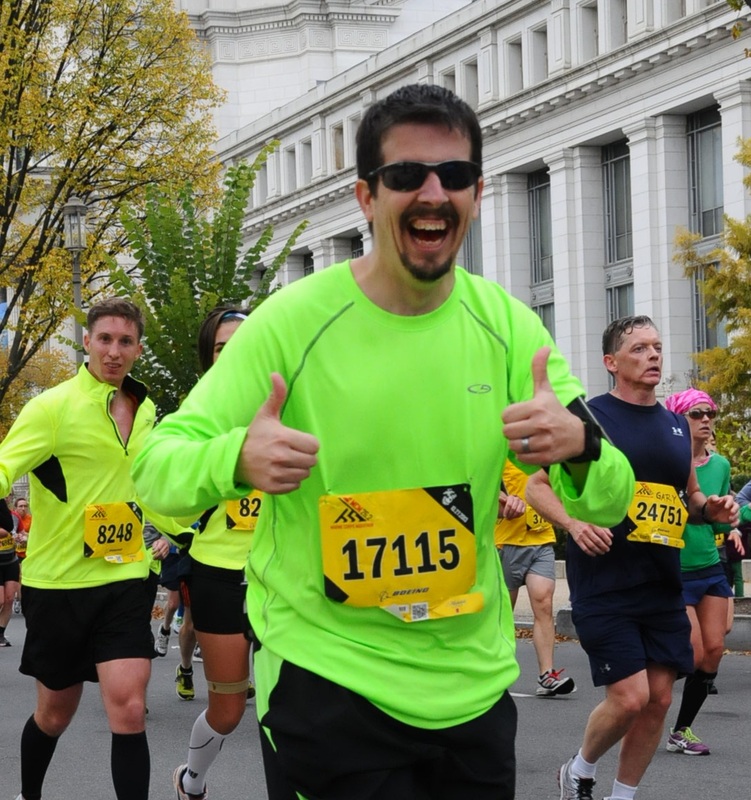 I’m not “Dad.” I’m not an “IT Director.” I’m a runner. And all that matters for the moment is the run. Some days we don’t run.. even though we know we should. Heck, last night I didn’t run – even though I knew I shouldn’t! It was driving me batty to not be out there in the warm weather. But with how tired my limbs have been this week – a break was needed. 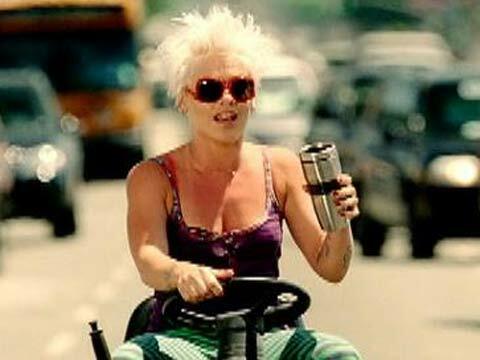 Bet ya never thought of this P!nk song as an analogy to a runner.. Looking forward to running this weekend though! ‹ Holy Sore Muscles Batman! or Wholly Sore Muscles Bruce!